A mission to educate the whole man -- mind, body, and spirit. Chaminade High School combines the proven curriculum and methods of a successful tradition with modern pedagogical advances to provide its students with a rich, qualitative educational experience. 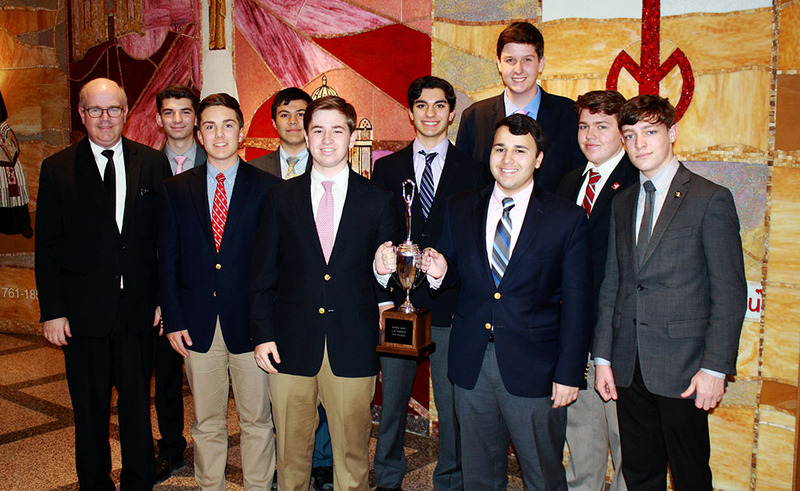 The Chaminade program, offered in an atmosphere of positive Christian commitment, requires a thorough study of basic intellectual disciplines, while offering extensive co-curricular and extra-curricular opportunities for practical application and personal understanding.